There is help and hope for those struggling with Postpartum Depression and Postpartum Psychosis! Postpartum depression is not uncommon today. It can be a very scary prognosis and lead to all kinds of difficulties for new mothers, their children, and ultimately their whole family unit. It is important for a person who is struggling with postpartum depression to acknowledge it and seek help in order to deal with it as soon as possible. 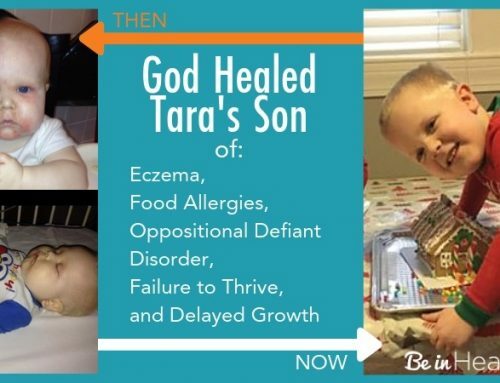 What is not commonly known is that although the medical community may help a person manage their symptoms, there is also hope for complete restoration and healing through God. Postpartum psychosis takes postpartum depression to a whole other extreme. It is an illness so serious that 1 of 20 sufferers commit suicide and 1 of 25 commit infanticide. 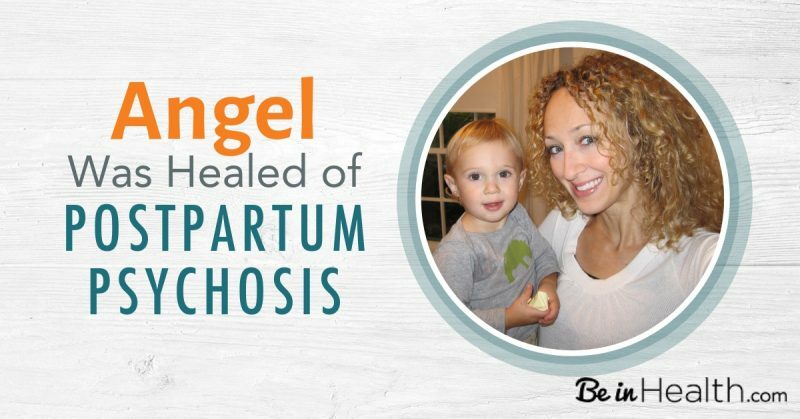 Angel shared her testimony with us about how she was healed from postpartum psychosis. She hopes that what she overcame will bring hope and encouragement to others who are struggling too. The Browns bringing Judah home from hospital. Angel's pregnancy and delivery of her first child went wonderfully. It was all a great beginning for their little family unit. 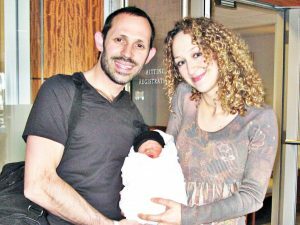 Their baby boy, Judah, was healthy and Angel seemed to be doing well too. However, only six days after she gave birth, Angel suddenly became severely afflicted by postpartum psychosis. All at once she was unable to sleep or to digest food. She developed a condition called gastroparesis that made her unable to even swallow food. Her loving husband, Chris, fed her high calorie smoothies and stuck close by her side round the clock. Not only that, she was completely overcome by mental torment day and night. She also developed tinnitus; ringing in her ears that was so loud it was making it difficult for her to hear. Angel and her husband joined their faith in prayer. They knew that her battle wasn't just physical and mental but it was spiritual as well. First, they sought help in their church where they had a very loving, supportive community of fellow believers. They prayed a lot for Angel but after thirty days there was still no improvement. At this point, Angel was incapacitated, she was unable to do even the simplest things. Finally, they sought help from the medical community. That began a process of trying different medications and seeing different psychiatrists and psychologists. Yet Angel just got sicker and sicker with everything they tried, including becoming suicidal. They went on to seek every kind of healing modality within the church that they could find. They also went to several different states, and Angel was institutionalized in three different mental hospitals. Nothing relieved the symptoms, they only continued to escalate. They were desperate and frightened by her prospects. During that time she received several different diagnoses of her mental health that were projected to be lifelong issues. In total, Angel had not slept in 150 days. In addition, those who had lovingly come alongside them were coming to the end of their faith and becoming discouraged as well. Then Angel and her husband came to Be in Health® to attend the For My Life® Retreat in Thomaston, Georgia. Everything they heard seemed to apply to their situation. The lightbulbs started coming on. Angel recognized that fear had always been an issue in her life but that now it really had taken over. Not only did she learn what was causing her problems but she was taught the Biblical principles that she needed in order to overcome them. Although she already had an amazing support system back home, Angel was amazed by the outpouring of love that she received while she was at Be in Health®. Many people shared their testimonies of how God healed them and she found great hope and encouragement from those. She knew that if God could heal them, He could heal her too. During the two weeks that Angel and her husband were at Be in Health®, they attended two subsequent retreats. Angel went to Be in Health® thinking that she wouldn't make it out of postpartum psychosis alive but if she did, there would be no way that she could have more children. But by the end of those two weeks, not only did she know that she would be completely recovered from it, she began lining her faith up with Father God's. She believed that she could trust Him, not only with her desire to have more children, but with the details of her future. During that two-week time, Angel started eating again. That alone was so comforting to her and gave her even more hope. She had not eaten solid foods in four months. Then what came next was greater still to her; Angel began to experience peace and joy and the torment began to leave. 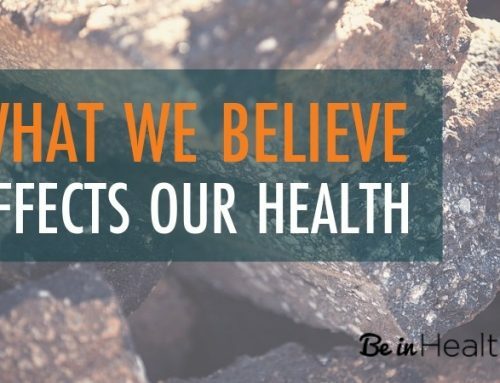 By the end of her time at Be in Health®, the torment completely left! She also noticed that the tinnitus was gone. She was finally able to fully embrace being a mom, caring for and loving the gift of her precious son. The insomnia took some time to overcome. She had to retrain her body to sleep again. As she waited for her sleep to get back to normal she still had her peace and joy and God kept on ministering to her spirit. Little by little, it returned to her until her sleep was completely restored. Angel says that out of all of this, the most important thing that she came home with was a restored relationship with Father God. 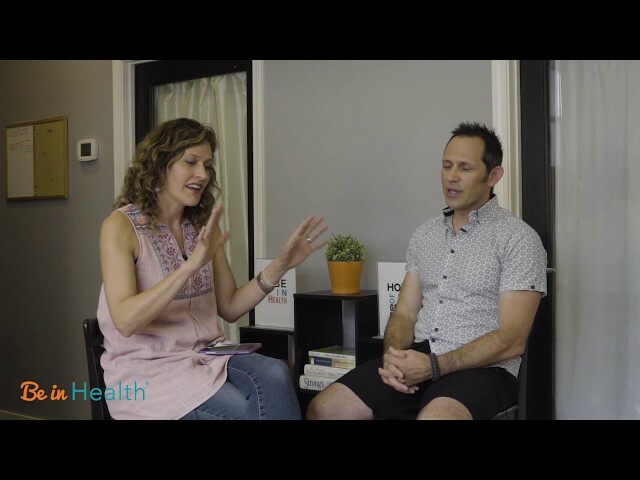 She has continued to walk in and thrive in that relationship in the years since she first received her healing at Be in Health®. 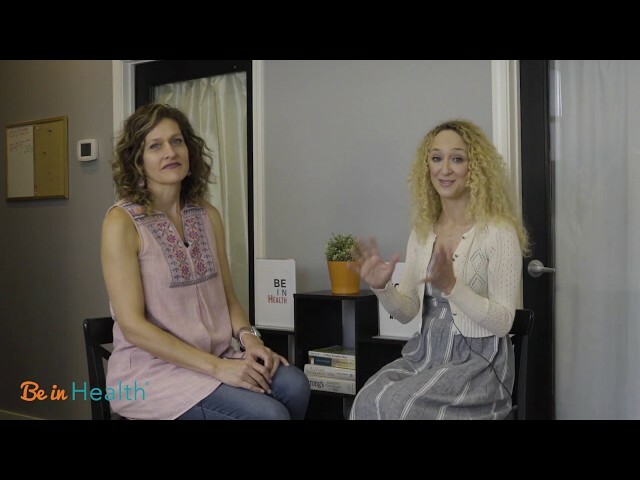 Everything that she came with to Be in Health® and the For My Life® Retreat is completely healed. All of the people that had fought so hard for them through their struggles were amazed and overjoyed to see her recovered. With postpartum psychosis, around 90% of patients relapse in subsequent pregnancies, especially if they have not remained on medication. Angel had to discontinue the use of her medication before she came to Be in Health® because it had caused more serious problems for her. 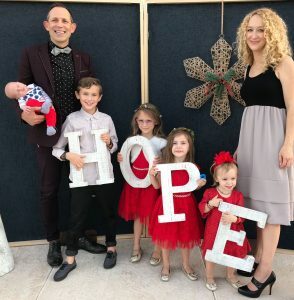 Since her healing, she has had four other happy, healthy children with absolutely no reoccurrence of symptoms. Angel says that her life now has more peace and joy than ever before. Even her relationship with her husband is richer and healthier and their marriage is thriving. There is help and hope for you too! If you or a loved one are looking for real solutions to overcome postpartum depression or postpartum psychosis, don't wait! Get help now! We have our For My Life® Retreat that we host here in Thomaston, GA. This is a wonderful opportunity to get away and dedicate a week for healing and restoration for your life. Our dedicated team endeavors to make it a safe, encouraging place for all participants. Not only will you learn about the restoring power of God's love and the tools that He gave us in the Bible to be able to overcome every manner of adversity but you will experience His love in a very real way. It may just be the best thing that you ever did for yourself or for your loved one. If you are unable to join us here in Thomaston, let us come to you! We also offer the complete teachings from the For My Life® Retreat online. You will have full access to all of these teachings for a three month period so you will have lots of time to learn and review. We look forward to serving you and to seeing all of the amazing plans that God has for the restoration and recovery of your life! 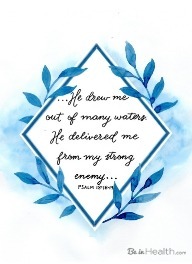 Enter your information below to receive this FREE printable scripture art download in your inbox. If you are new to our ministry, Dr. Henry W. Wright's book, A More Excellent Way, is a great place to start. It supplies profound knowledge about the secrets of healing and the prevention of disease. 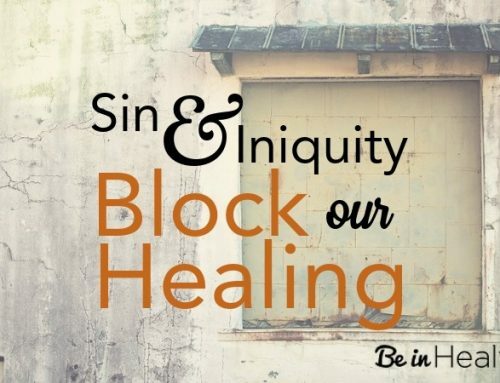 Using sound scripture and scientific observation, Dr. Henry Wright leads the reader on a journey of personal responsibility, identifying root causes to specific diseases and offering pathways of healing and wholeness that were never meant to remain dormant in the body of Christ. 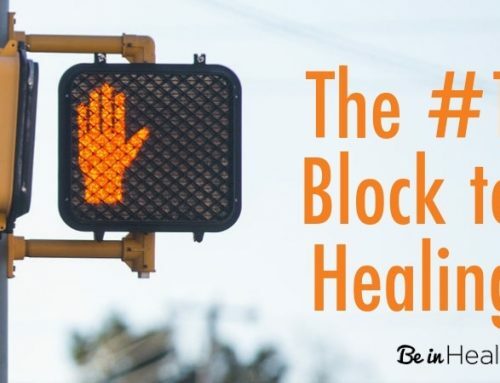 Here, you will understand why mankind has disease, identify specific blocks to healing, and discover spiritual pathways to health. 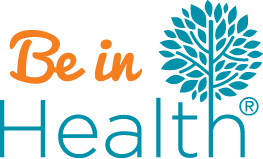 Be in Health® offers the For My Life® Retreat in addition to reading materials and teachings. 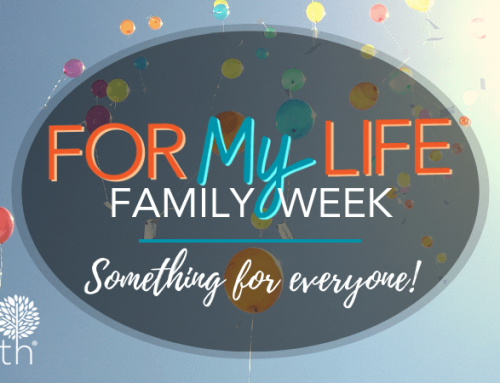 The For My Life Retreat® is a one-week getaway where participants can come and receive the insights and instruction that they need in order to be recovered in their spirit, soul, and body. The fruits of this retreat have been profound; tens of thousands of people have experienced healing not only in their bodies and hearts but also in their relationships. Our team members are excited to come alongside you in your overcoming journey to discovering God's true heart and plans for your life and for your health.